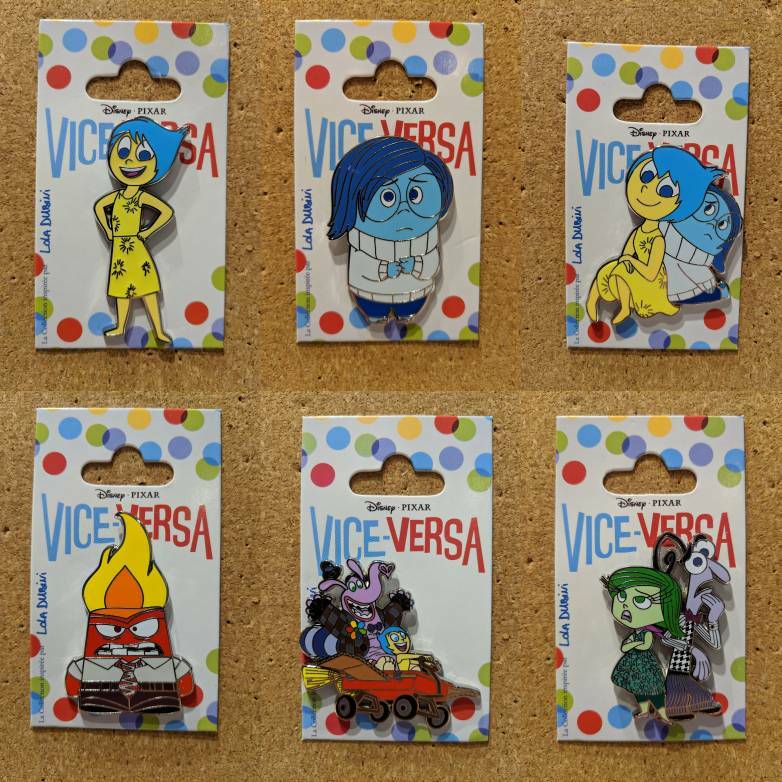 Discussion in 'Pins for Sale/Wanted' started by Stewbaws, Feb 1, 2019. 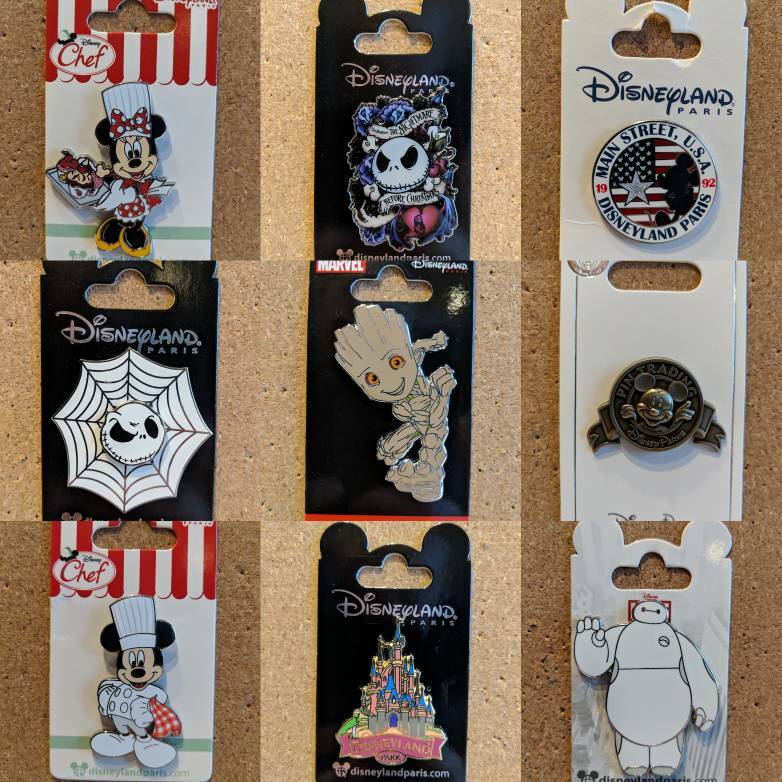 I've got pins leftover from my DLP purchases/pickups this month. I'm in the UK. Shipping to the US is £10 for any number of pins. £3.50 for shipping within the UK. £8 for shipping to Europe. 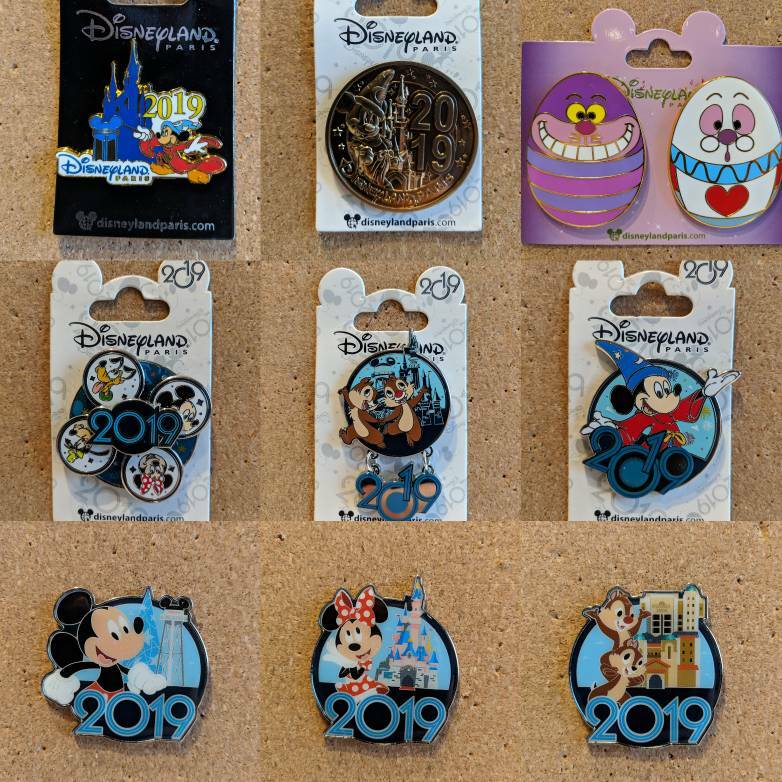 These are all £10 each except 2019 Spinner and Alice in Wonderland Eggs which are £16 each. 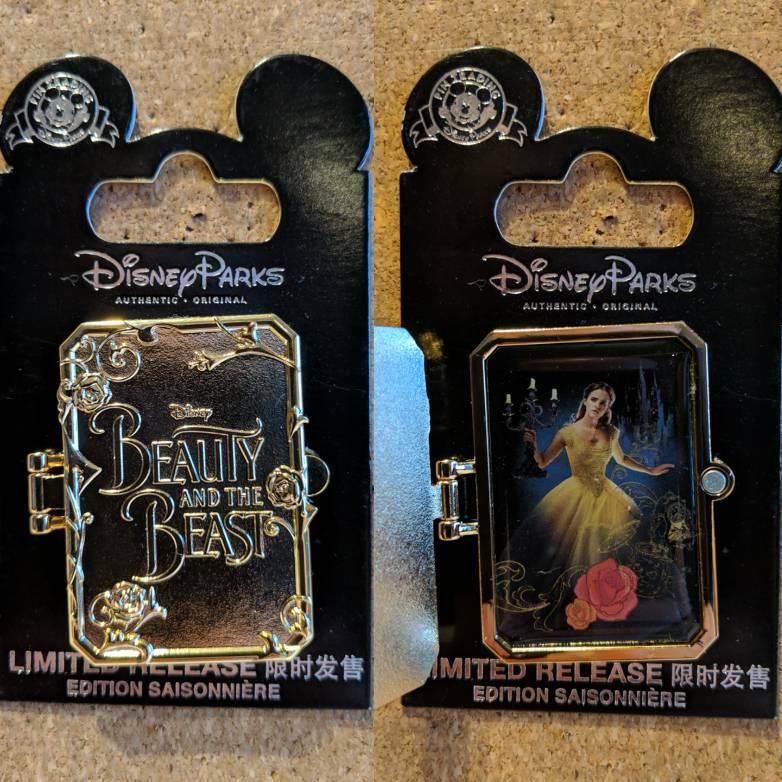 Live Action Beauty and the Beast hinged is £16. The rest are all £10 each. I have multiples on some of them so don't be shy asking if someone has already claimed one. 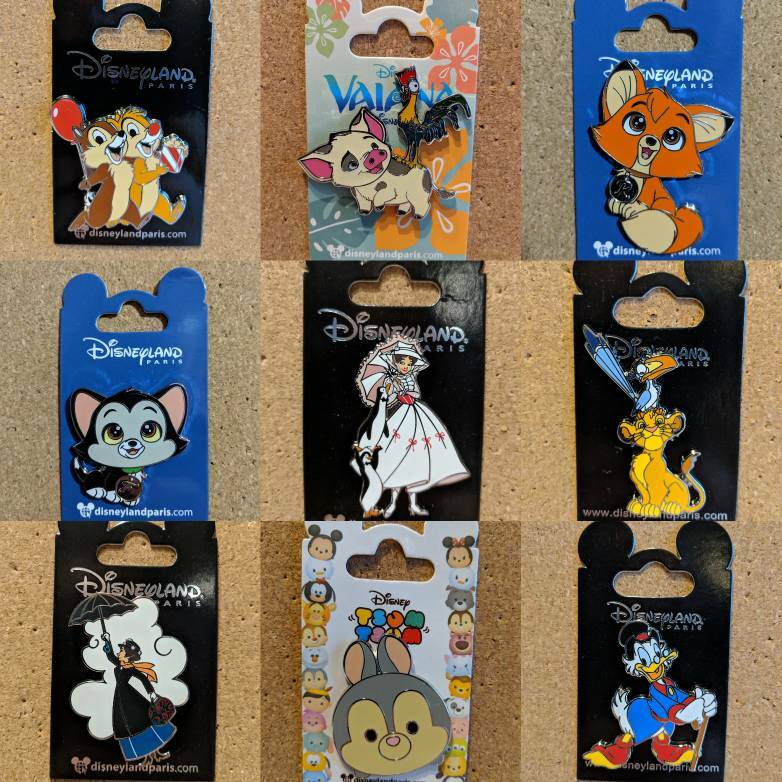 Send me a DM if you'd like closer pics of any of these pins. MerlinEmrys, KJackson1195 and krand1276 like this. Mickey and Minnie Chef are both currently pending payment.